Content marketing has become the vogue in 2013. This means that high-quality content is required in this particular year. 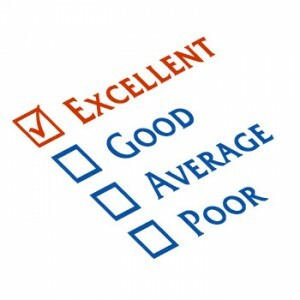 However, generating high quality content is a problem that different businesses have been facing for quite some time. So, how do you create unique content at all times? There are certain ways that companies can actually make others to create content for their websites or their blogs. This is definitely an advantage, because you will have new material on the website, which will attract more users. There will be a vast pool of knowledge available for your readers that will bring them more to your website. But how do you achieve that? 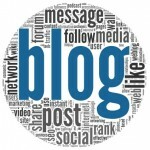 The article shares with you some exciting ways of how to make others write for your blog. Contests and competitions: You need to remember that the content for your website does not necessarily have to be a written piece of work, but also a photo or a video. If you want some unique content on your website, with a different perspective, you can always hold contests. You can always provide gifts to the winners of the contest. This will encourage more people to write for your website, because they would be motivated to get their gift. You can perhaps give away a new iPad, or even a new smartphone, which is popular in the market at that particular time. Several websites have been using this strategy, for example SEOmoz, which had a YouTube Video Contest, which encouraged people to submit their videos. The website then posted these videos on their YouTube channel. 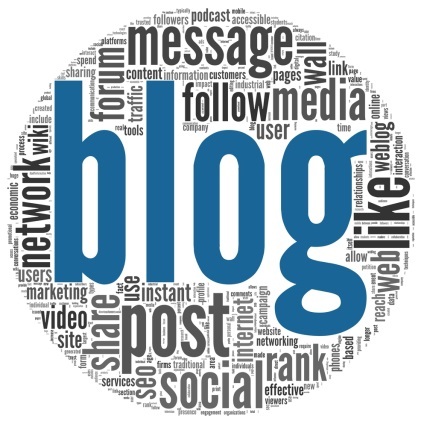 Availability of the Option for Guest Posts: While getting a content writer for your website is one idea to generate pieces of writing for your website, you can always find guest bloggers available on different websites, such as My Blog Guest and Blogger Link Up. You will also not have to pay them. If your blog or website has got a decent domain, then there will be many writers, who would be willing to write for your website as guest bloggers. The advantage for the writers is the fact that they will be able to get more exposure, and they can increase their reputation for producing a quality piece on a reputable website. The advantage for you? Well, you get content at very low cost, or sometimes even no cost at all. Give away a scholarship: This would have the aim in mind to get great college children to write for you, because they would have great writing power, along with a vast pool of knowledge. This will add to the content of the website. If you offer a high amount to these students as a scholarship for writing the best content, then they would be highly motivated to do so. Admittedly, it is an expensive way of generating content for your blog or website, but it has done wonders for many websites! Interview more people: If you are stuck in a rut on what to write, then you can actually interview experts especially celebrities. After all, this will encourage more traffic onto your website, and technically the experts would be creating the content for you. Since experts are recognized and respected, people would want to learn more from them than from you. Hence, it is always better to interview experts, such as major industry leaders, or even celebrities. Get reviews and Testimonials: You may be familiar with this, but many people seriously underestimate the power of this excellent strategy. You actually make your audience feel connected with you and your brand, if you allow them to provide testimonials and reviews about a particular piece of writing, or about your blog, or even a product or service that is being offered. Once you have displayed this content, you are actually able to create new content for your website. Furthermore, it will help the visitor know that their thoughts can be heard, and they are of some value. Brand Ambassadors: Well, if you convert these brand ambassadors into the revolutionary world of the Internet, then you are mainly asking your customers to write about you, tell about you and brag about you. It is a great way of increasing the hype among your audience. And that’s not it, but also you are able to generate new content for your website, which is frankly praising you and your blog! Expert Brand Ambassadors: Have you seen advertisements on televisions, where certain experts are seen endorsing a certain product? Well, this is similar to that. You can simply make videos about these experts telling about your product or service, or even about your blog. Hold Surveys: The electronic medium, particularly the Internet has made life easier for so many people. Now, you do not have to go around handing out surveys and getting them filled. Polls on Facebook or websites, such as surveymoney.com allow you to generate surveys online, which you can request your visitors to fill. You can come with exciting topics that you want to research upon, and then the visitors can answer those surveys. The published surveys can be part of your content. You may express them in tabular form, as well, which makes it easier for many people to read and note the results. Therefore, when you have run out of fresh topics to write upon, and you want to hear an outsider’s viewpoints, these techniques would serve as an excellent way to make other people write for your blog!